Brent has been a partner with Murphy & Grantland since 2002. He concentrates his practice on construction defects, premises liability and employment law. 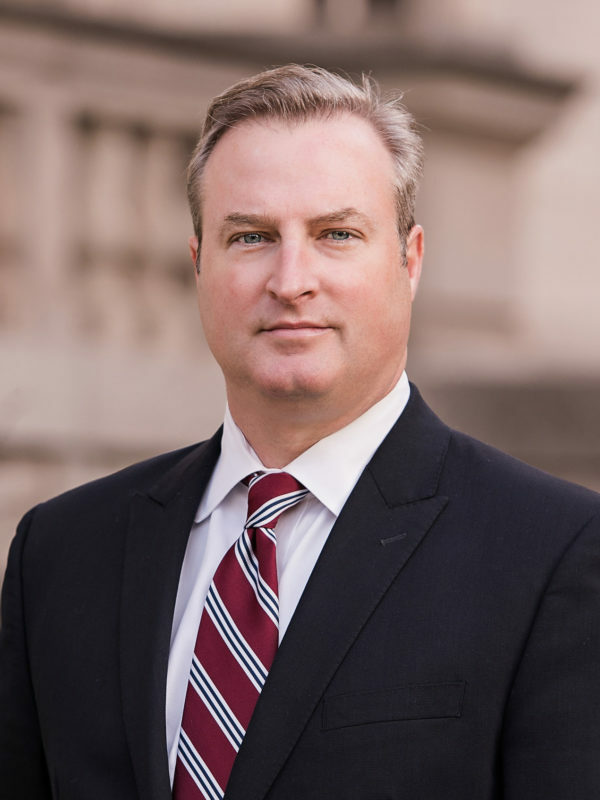 After attending the University of Virginia for his undergraduate degree, Brent, obtained his juris doctor from the University of South Carolina. He has tried cases in state and federal court involving premises liability, automobile accident, construction defects and general negligence claims. Brent is currently a member of the National Retail and Restaurant Defense Association (“NRRDA”) where he serves on the Website Committee and has written several articles for the organization’s newsletter. He also is a member of the Claims & Litigation Management Alliance (“CLM”), where he serves on the editorial board of the Journal of Construction / Real Estate Specialty Board, the Construction Committee and the South Carolina State Delegation. He is a frequent speaker at many of the organization’s claims representative continuing education training seminars. Brent not only enjoys litigating cases for his clients, but he also enjoys advising and counseling them on ways to avoid liability in the future. As a result, his clients have called upon him to review construction contracts and employee handbooks to ensure they are up to date and legal. Brent is a competitive person who likes to win – for his clients and for himself. He is a family man who supports his wife and children in their endeavors and interests. He also likes to volunteer at church, work out, play golf and cheer on his favorite sports teams.